Fortnite’s first tournament launched on Tuesday and experienced some issues that Epic Games broke down in new post explaining what went wrong. After the In-Game Tournaments feature went live with Fortnite’s v6.10 update, the first competition called the Alpha Tournament was held with different start times hinging on what region players were in. Shortly after it went live, players began reporting that their points through the tournament’s scoring systems weren’t being distributed correctly. 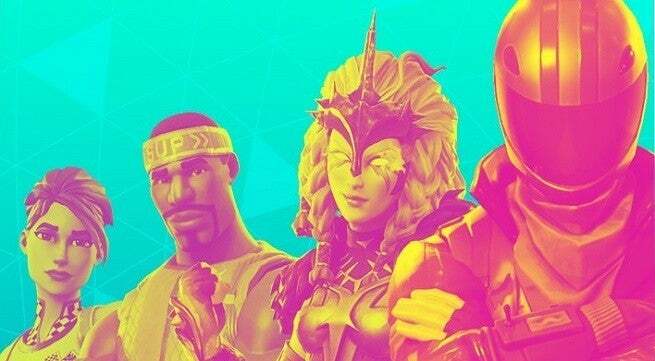 Epic Games tweeted earlier in the day to say that it was aware of the tournament issue with a more comprehensive post coming later to cover the topic. We're aware of an issue with tournament points not being updated correctly. We're investigating the issue and will update when we know more. Regarding the issues with points, Epic Games said that there were two scenarios the developer was aware of. In the first issue that was noticed, players weren’t matched into the tournament correctly despite it looking like they were. Restarting the game would fixe the issue and allow for points to be earned, Epic Games said, but a full fix will come in a future release. The second scenario occurred when points didn’t show up right away after players earned them, but the points should be attributed to players’ accounts after a brief delay. Epic Games did add that any points players lost due to the tournament issues won’t be recoverable. Matchmaking is also a huge part of tournaments like these with players supposed to be matched against others of similar skill levels, though it seems that didn’t happen as it should have in the Alpha Tournament. Tournament scores should’ve been determining the players that people were matched against, but Epic Games said it’s working on fixing this after it didn’t work as intended. Epic Games’ full explanation of what went wrong during the first Fortnite tournament can be seen here.